The Saltaire Victorian Mansion built just a few years ago to look and feel just like a true Carolina Classic. 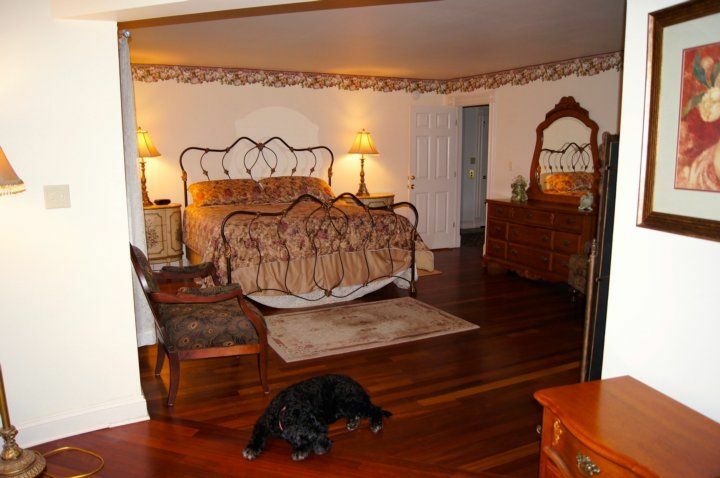 With 6 master suites it can sleep up to 18 guests. A 4-person elevator can take you to all three floors. 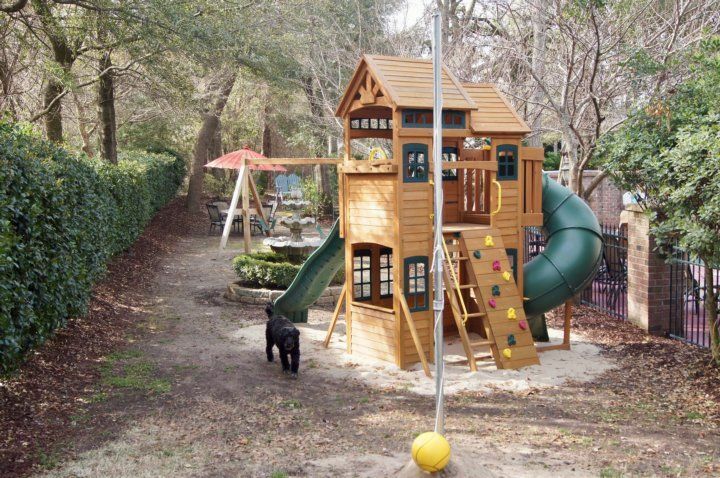 This magnificent 7200 sq. foot home & estate provides you with the best location in all of Duck, OBX, NC. Best of all for 2018 we will do a Thursday to Thursday change over week in order to save you wasted hours in the weekend traffic. The entire island (500,000+) turns over on Sat & Sun and is funneled into 2 roads. You'll coast in on Thursday, do your shopping and be hanging around the pool while the other 500,000 are stuck in traffic for an extra 5 hours both coming and going home. We do early bird specials until January when our rates for 2018 typically go up 15 to 20 percent. So it’s a big savings to book early. Booking directly with us the rate you see is the full total that you pay. We do not add on another 20% of taxes and service fees like other companies. Please visit our website and virtual tour of this immaculate estate and everything included with it. The beach is at the end of our street with no roads to cross. Our street association has it’s own private beach access with parking at the end of the street. It makes it easy to take the coolers, surf & boogie boards, beach chairs, etc. that we provide to the beach with you. The incredible Saltaire home sits on a beautifully landscaped large corner property in the heart of the quaint Duck Village. The most coveted prime real estate in the entire Outer Banks. The fantastic new boardwalk across the street, but hidden from view, runs the whole length of the town over the sound. You can go to restaurants, shops and truly enjoy the incredible scenery Nature is providing. Sunset views from the Cabana across from us while enjoying a cocktail or snack are mesmerizing. Best wishes for a Great Outer Banks vacation. We'll be happy to give you a holler if you have any additional questions after looking over the web site or if you are interested in booking. The large trees and superb professional landscaping makes you feel as if your destination is really a secluded country estate. Our road ends in a cul-de-sac and has it’s own private beach access. Outside relax at the pool or in the built in pool Jacuzzi. 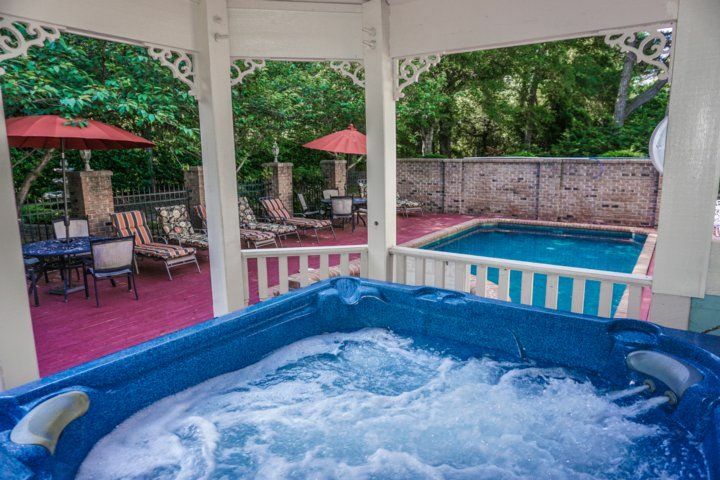 Rainy spring day melt away in the large hot tub inside the poolside gazebo. Enjoy refreshing beverages at the outdoor bar. Meander in the gardens and relish an old fashion game of croquet or badminton. 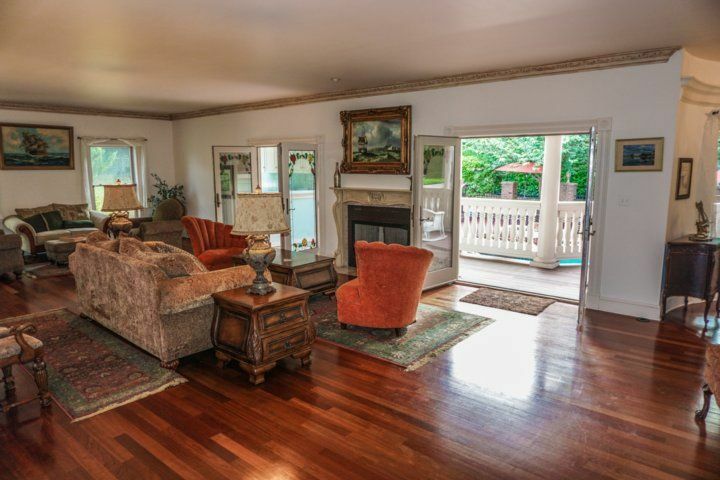 Play an exciting game of chess or checkers on the exceptionally large old fashion covered porch. 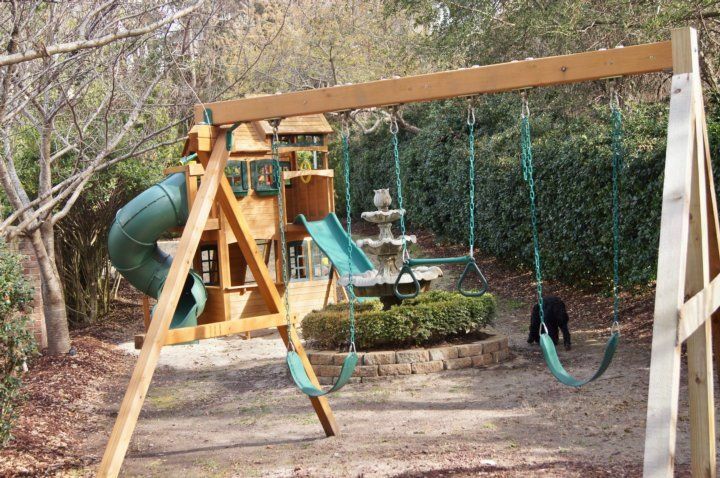 For your convenience the Saltaire Home has an elevator to take you to all three floors. 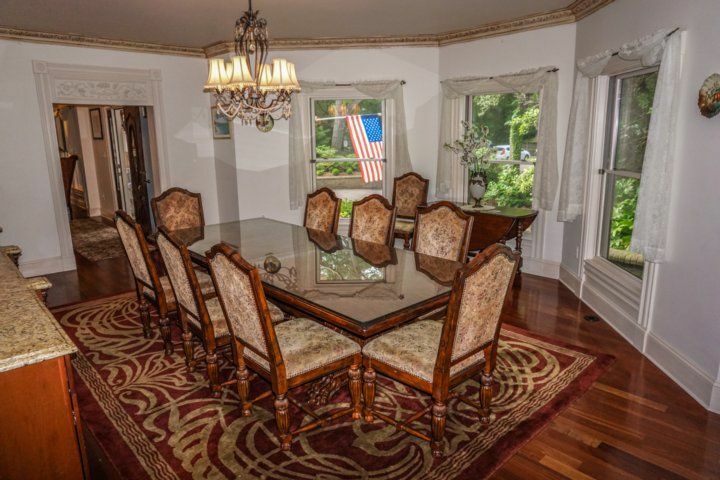 The first floor includes a formal Dining Room with full length of the room banquet server. A manly Man’s Pub Room. 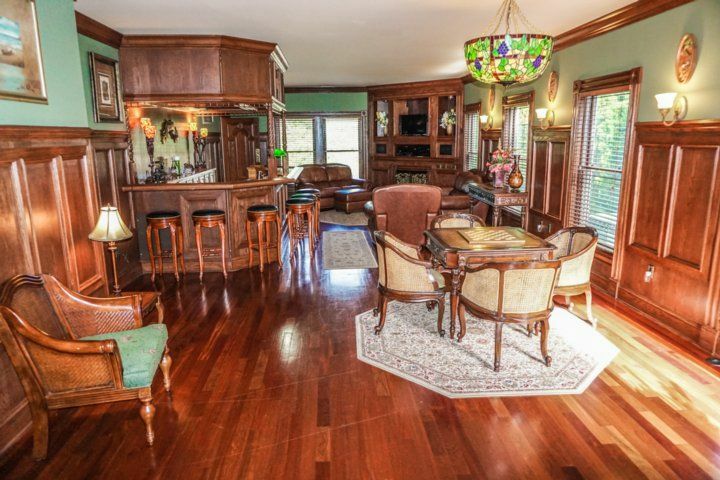 Decorated in dark wood paneling & fine leather furniture that offers a home theater system, fireplace and large custom-built bar, discretionary poker game & half bath. 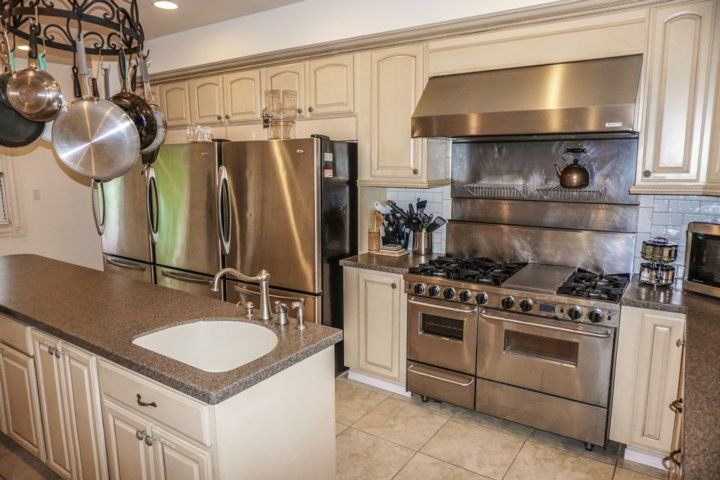 Gourmet Kitchen with three stainless steel refrigerators, gourmet gas range/2 ovens, 6 burners and grill along with other amenities. Perfect for fixing up a gourmet meal. 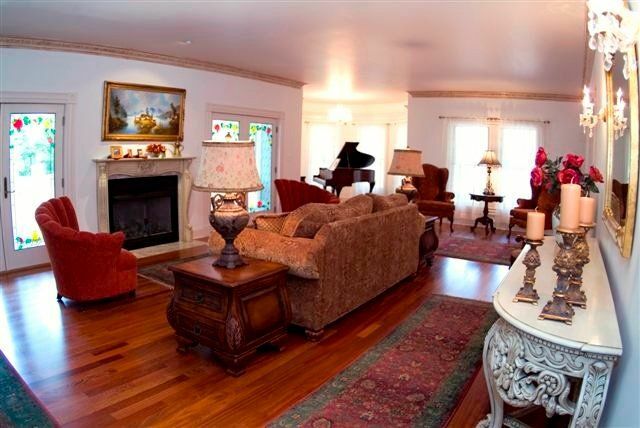 Incorporated into the spacious Living Room is a special round room with the Historic grand piano that Liberace played on. 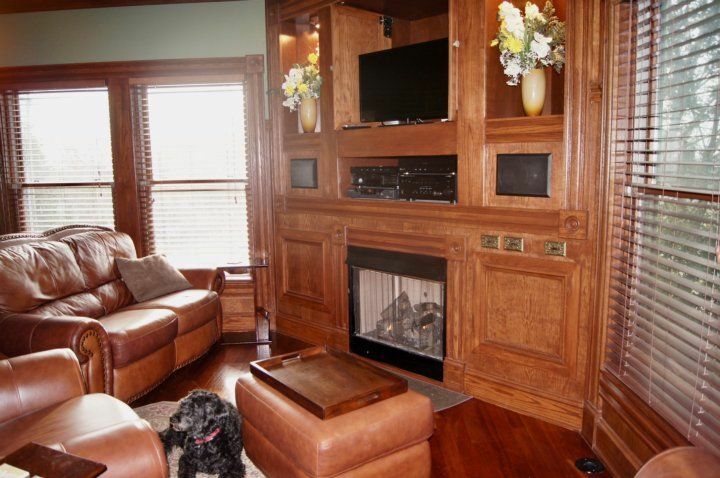 Sip champagne while relaxing in front of your second cozy fireplace. Two sets of Stained Glass French doors open to a view of the property’s landscaped gardens. Enjoy your cool shaded large wrap around covered porch & outdoor wet bar any time of the year. A half bathroom is located poolside along with an outdoor shower. Want even more places to relax, just take a few steps down to the large pool with a decked courtyard, umbrella outdoor dining & lounge chairs. 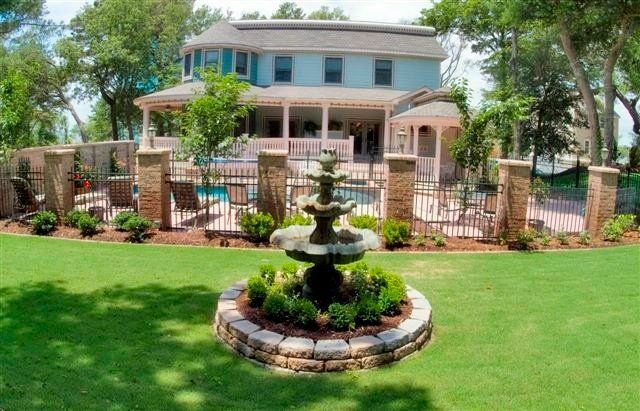 Swimming season is prolonged in your beautiful saltwater heated pool. 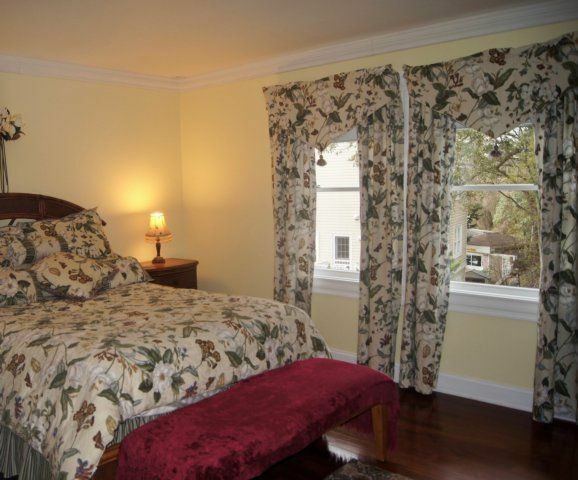 The third floor boasts five elegant Guest Suites with full baths & all are decorated with fine antique touches. 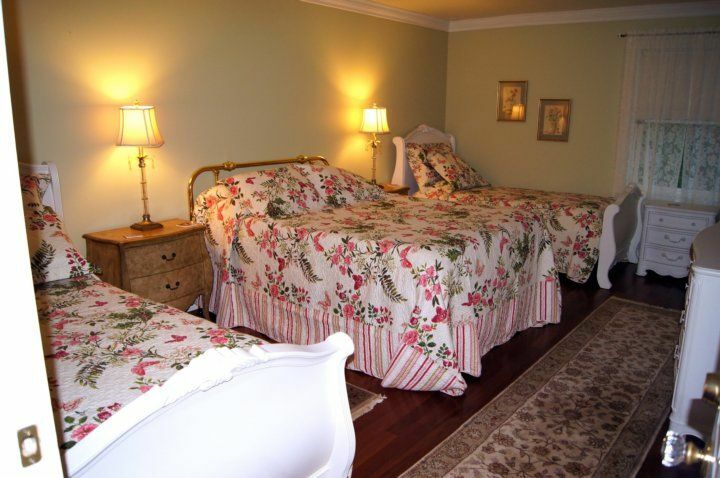 The rooms are spacious and comfortable so that guests may settle in for a week with the feeling of warmth & luxury. The largest suite has a king bed. 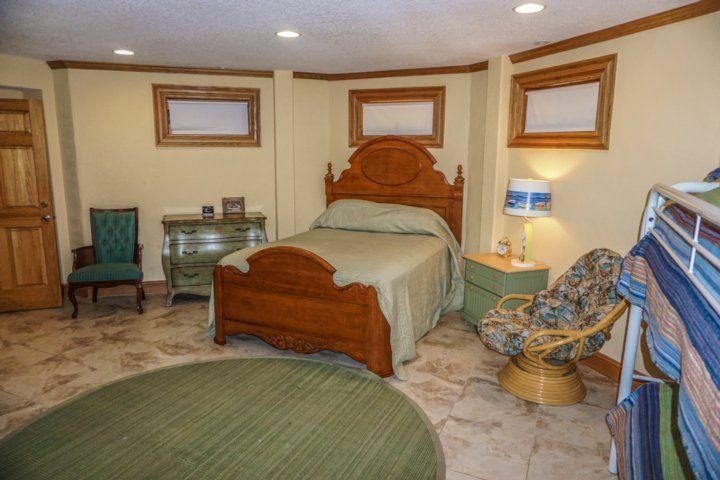 3 other master bedrooms have a Queen size beds. A 5th bedroom has a queen and 2 twins and sleeps 4. 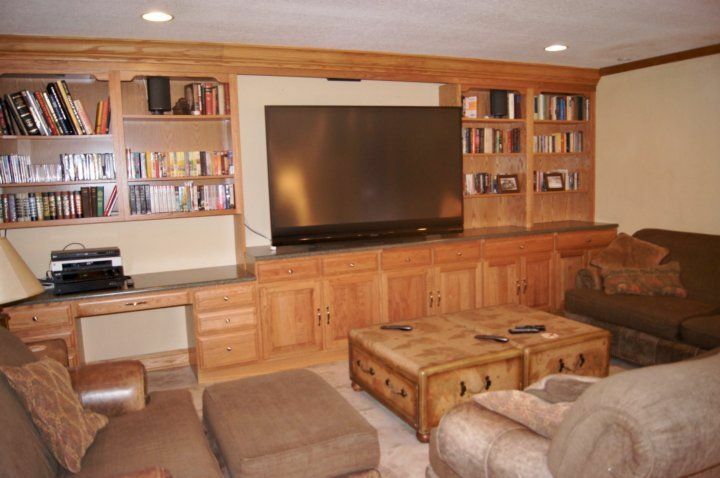 The bottom floor features a Theater Room with a 72" television with theater system that is perfect for watching the big game. In addition this huge Family Room offers a third wet bar with wine cooler and ice machine, pool table, large Texas Holdem’ poker table, foosball table and option for table tennis and a shuffle board table. It can easily keep all your friends and relatives happy at the same time. A spacious 6th Bedroom Suite sleeps 6 with a queen bed and 2 sets of bunk beds, large bathroom with a super giant Jacuzzi tub & large steam shower. Laundry facilities are available on this level, as is garage access so that handicapped guests may access the elevator that services all three levels of the house. W h y T h e S a l t a i r e ? Our property is located in the heart of downtown Duck, within convenient walking distance to world class dining, golfing and water sports, as well as coffee shops, the ABC store, specialty shops and galleries. Being able to walk to almost any destination is what makes the Town of Duck unique among those on the Outer Banks, as most require significant driving to attractions and stores. Duck also features a boardwalk with shops on the water and a path for runners and bikers. While you will have to walk 4/10 of a mile to get to the ocean, you will not have to cross Duck Road. The house sits on a corner lot of Marlin Drive, so private beach access is a short walk to the end of this road. 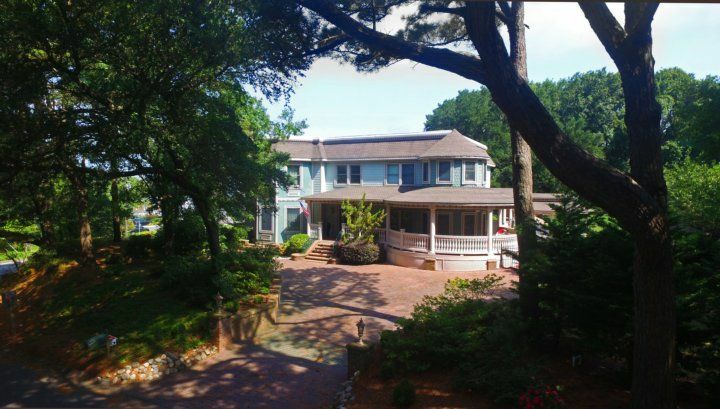 Duck is a great location for those who intend to see the northern beaches of Corolla and Corova, and is also conveniently located close to Kitty Hawk, with grocery shopping, pharmacies and major stores only 5 miles away. The drive to Hatteras is about an hour and forty-five minutes with light traffic and the drive to Corolla is twenty minutes. Our website lists just a few of the many things to do in the quaint village of Duck. Determining the origin of many Outer Banks town names is a study of history and sometimes even pirate lore (see Kill Devil Hills). As for Duck’s namesake, it’s exactly what you might expect. Hunters and gatherers have been flocking to the area since the 1800’s for its abundant waterfowl. Thus, Duck. This resort town has an impressive reputation for great beaches, water sports and outdoor adventures, first-class events including a nationally-known Jazz Festival, fine dining, and eclectic shopping. Bounded by the Currituck Sound to the west, and the Atlantic Ocean to the east, visitors delight in great kayaking, jet skiing, fishing, and much more. The beaches, many named among the top in the nation, are private and afford great shell collecting opportunities, especially in the offseason when the pickings are flush. Some local restaurants offer open air dining and most of the Town’s shops and restaurants are connected by the Duck Trail that runs the entire length of the town parallel to Highway 12 or by the sound side boardwalk which offers premium views of the Currituck Sound. Karen Julianna Carroll Show Phone No.